Launch the 300K Droplet and Win $3,000 in DigitalOcean Credits!! We are growing so quickly! When we first put the cloud server counter on the front page, we celebrated reaching 10,000 Droplets. Now we almost can't believe that we are rounding out to 300,000! Our customers have made this possible, and we want to give back. 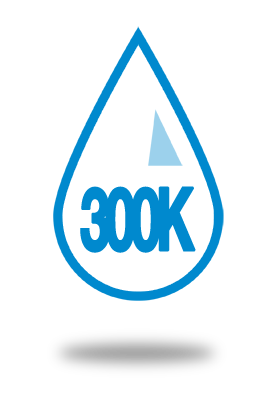 As a big thank you, we are giving away $3,000 in free hosting to the user that spins up the 300,000th Droplet. 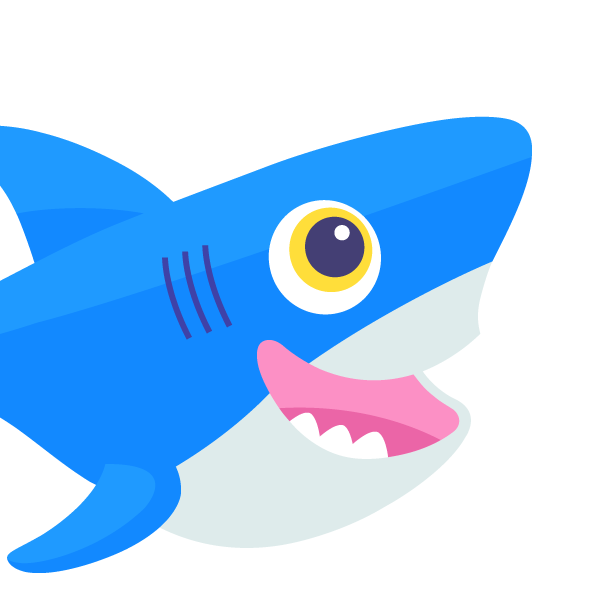 You ask.... How much is $3,000 in hosting credits on DigitalOcean? That much credit will allow you to host a 512MB Droplet for 50 years at zero cost.